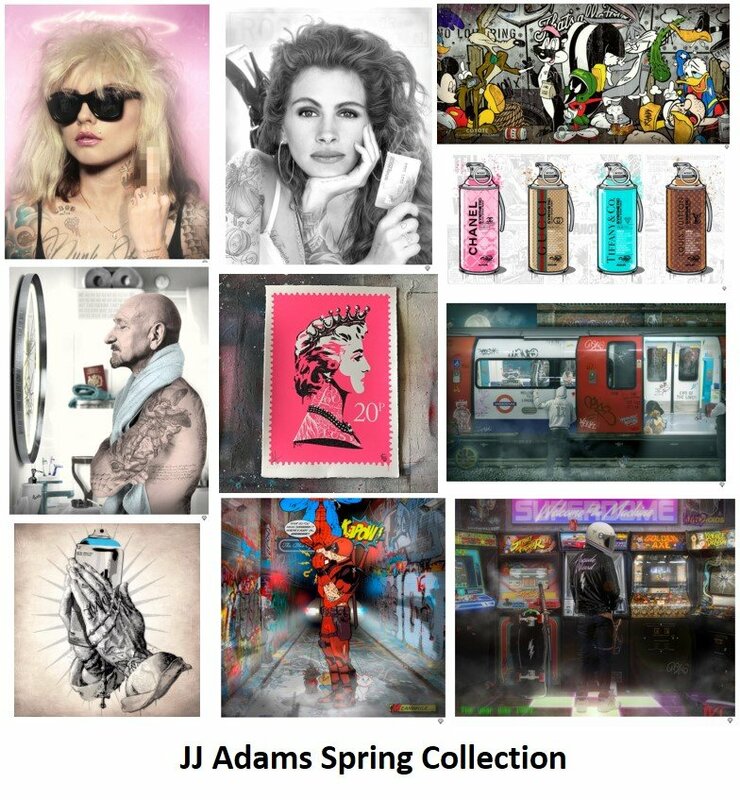 Amazing new work from JJ Adams with a collection of 19 new pieces and some recognisable classics. Limited availability so act quickly to avoid disappointment. This entry was posted in New Release and tagged featured, jj adams by Buy Art Online. Bookmark the permalink.